Circus Productions » Berlin & Los Angeles! 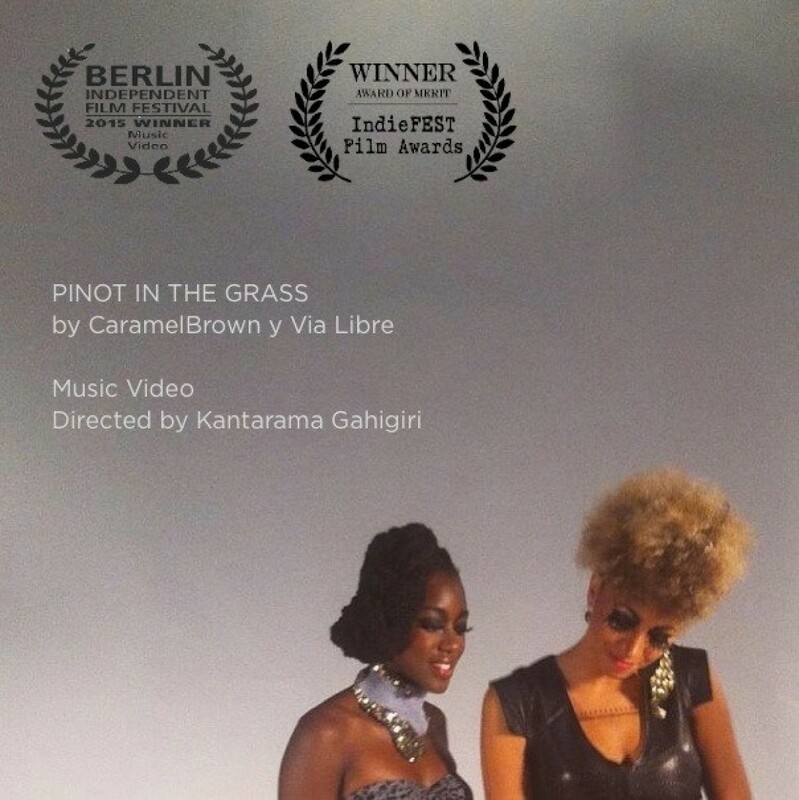 “Pinot in the grass” wins BEST MUSIC VIDEO in Berlin (BIFF) and an AWARD OF MERIT – SPECIAL MENTION at IndieFEST Los Angeles. Wow! Thank you all for your support, I am so grateful!